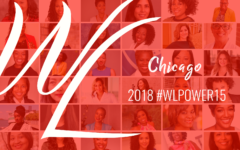 Walker’s Legacy, a global platform for the professional and entrepreneurial multicultural woman, is proud to announce the recipients of its annual Power Awards. The Walker’s Legacy Power Awards program is part of a national effort by the organization to recognize the achievements of notable business and community leaders. In total, Walker’s Legacy honors 150 women through its local #WLPower15 awards which take place in the organization’s 10-city footprint. 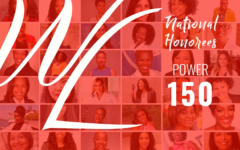 The recognition celebrates multicultural women who thrive in an array of industries including social entrepreneurship, business, technology, media, and real estate among others. Honorees will be recognized at a private awards dinner in Atlanta on November 15, 2018. Past national Walker’s Legacy Power Award recipients include Keisha Lance Bottoms, Mayor of the City of Atlanta, GA; Latanya Mapp Frett, Executive Director of Planned Parenthood Global; Tiffany Smith-Anoa’i, Executive Vice President of Entertainment Diversity, Inclusion, and Communications at CBS Entertainment; and Miko Branch, co-founder of Miss Jessie’s, among other notable honorees. For more information on Walker’s Legacy and the national recipients of the 2018 Power Awards, please visit www.walkerslegacy.com. 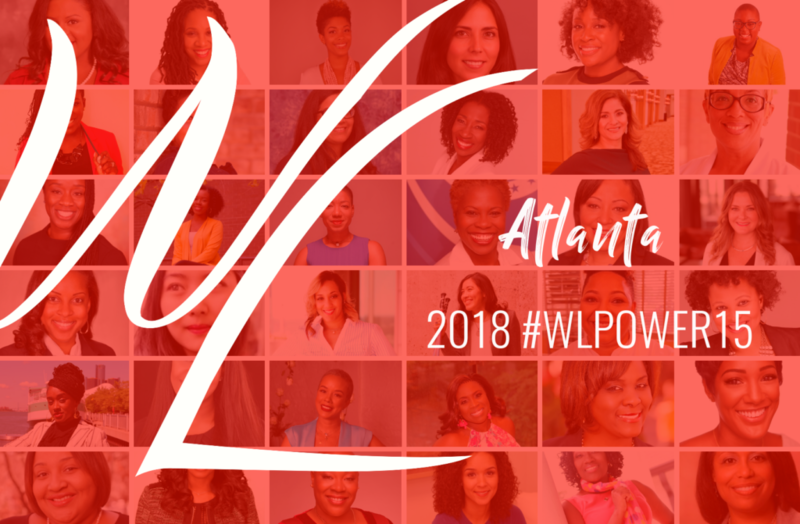 About Walker’s Legacy: Walker’s Legacy is a global platform for the professional and entrepreneurial multicultural woman. We exist to inspire, equip, and engage through thought-provoking content, educational programming, and a global community. About the Walker’s Legacy 2018 Power 15 Awards: The Walker’s Legacy Power 15 Awards is a national effort by the organization to recognize the achievements of notable business and community leaders. 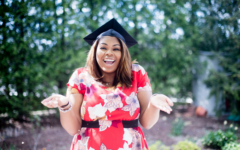 In partnership with the Minority Business Development Agency (MBDA) and AARP, this recognition celebrates multicultural women who thrive in an array of industries including social entrepreneurship, business, technology, media, and real estate among others.